The World of Assassination, as the new legacy DLC is called, is bringing all six locations from Hitman 1 and blends it with the updated mechanics and graphics from Hitman 2. The coolest part is, if you own the first season, you get this DLC for free when you buy season 2! Everything is explained more elaborately in a pretty cool-looking trailer. 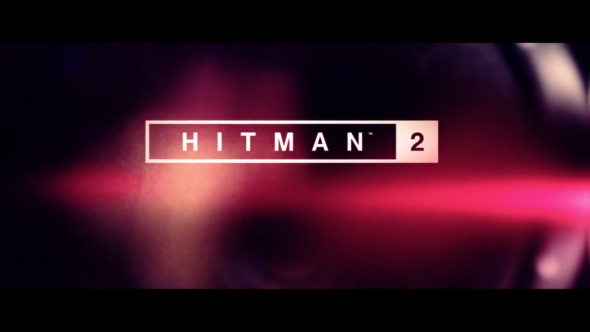 Hitman season 2 is being released 14 November 2018 for PS4, Xbox One, and PC.